I LOVE pound cake. I however DON’T love the calories and butter that comes along with it. 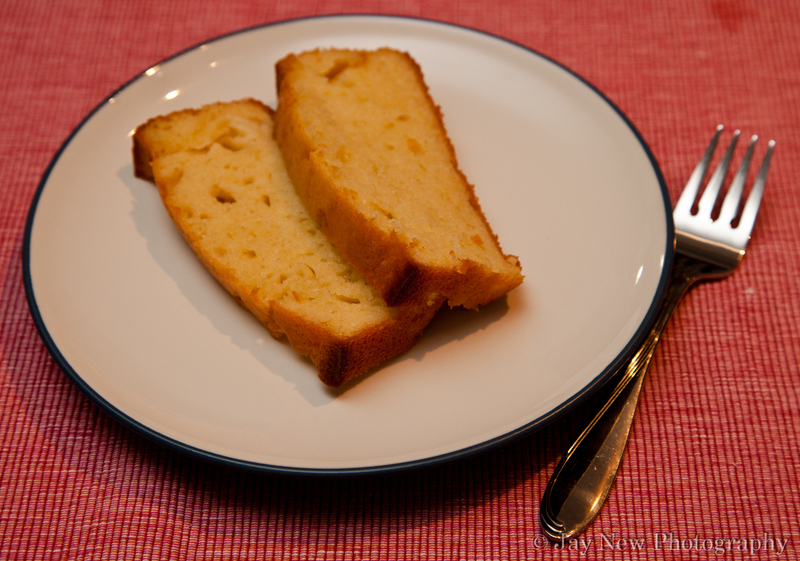 I used to make this wonderful almond pound cake years ago and I often think about it, craving a slice. But then I think…4 sticks of butter for that little bit of cake! Then I shudder and try to think of something else. Now, I have found that substitutions are my best friend. Sometimes, instead of using oil, I use applesauce, when I run out of buttermilk, I use regular milk and vinegar. Recently, I did a post where I used yogurt, instead of buttermilk for making biscuits. Why not with my favorite pound cake? 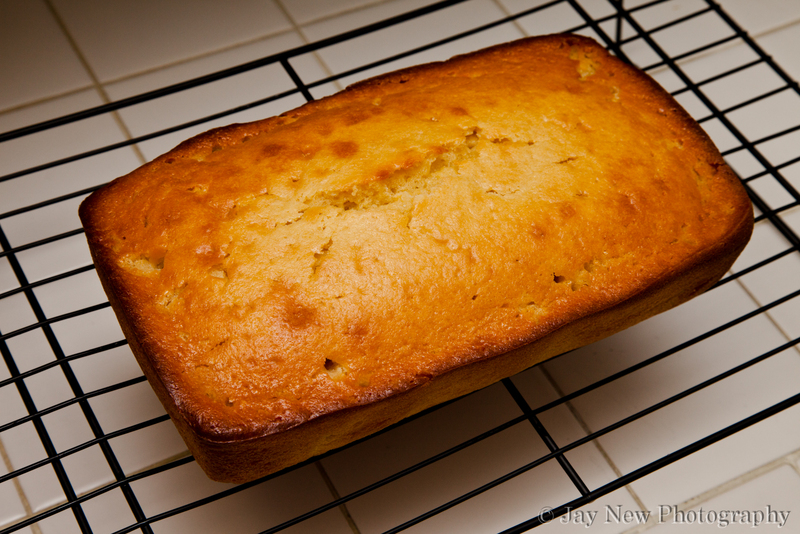 Well, here is my results: A wonderful MOIST pound cake with an incredible flavor. As always, with pound cakes and with cheese cakes, I recommend you make this a day before serving. The flavor have a chance to develop. I hope you try it and enjoy! Mix all ingredients together, until combined. Do not over-mix or you will get tunnels in your cake. Let cake rest for 5 minutes before removing from pan. Allow cake to cool on a rack. Glorious Poundcake, how have I missed you! Thank you for a lighter version! You are welcome! Thank you for visiting and happy cooking! I love cakes which use yoghurt, they always turn out wonderfully moist. This pound cake sure looks like one! Thats my concept in life, you only live for a short time! make the most out of it and eat really good food. 🙂 While I agree with the concept, I love making foods that not only taste good, but are healthy 🙂 That is what I always try to do, when I make foods. Mmmmm, love pound cake! This looks so yummy! lol I hope you and your mother like it! Girl, she loves it. She likes trying new things.. that’s where I get it from (laughs).